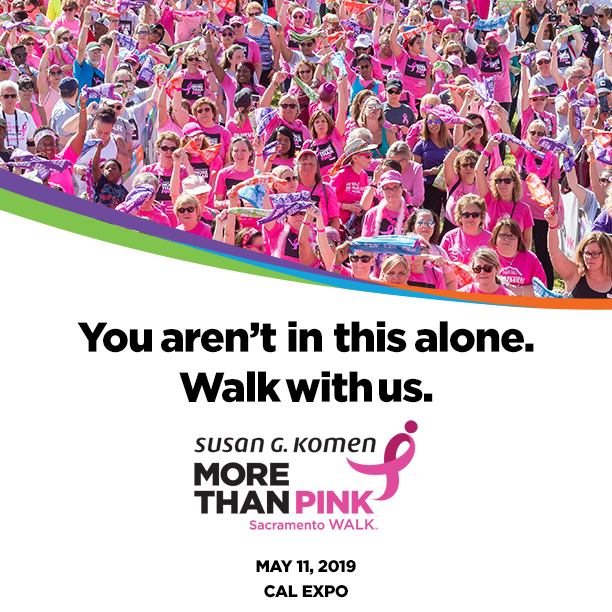 You are here: Home » Share your support for the MORE THAN PINK Walk! Share your support for the MORE THAN PINK Walk! Right click and “Save image as…” the following photos to your desktop for use on social media.